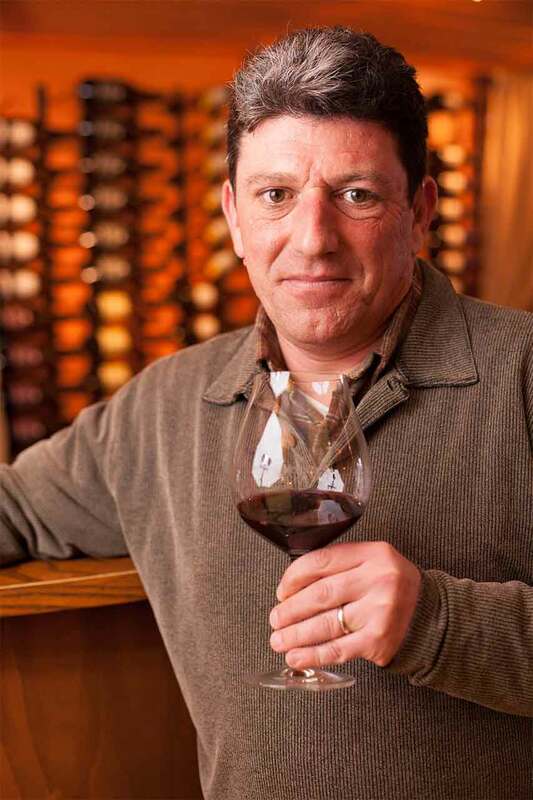 Gilles de Domingo has been Cooper Mountain Vineyards‘ winemaker for more than 12 years. This French-born winemaker was born to make wine, as he started his career helping his family crush grapes at the family estate vineyard winery. Winemaking is in Gilles de Domingo’s blood, as he started his career at his family estate vineyard in France. Gilles earned a degree in Oenology and Viticulture in Bordeaux, France, which led him to other winemaking areas throughout the world, including New Zealand, Australia and South Africa. He settled in Oregon, and worked at other Willamette Valley wineries, such as King Estate, before making biodynamic and organic wines at Cooper Mountain Vineyards.